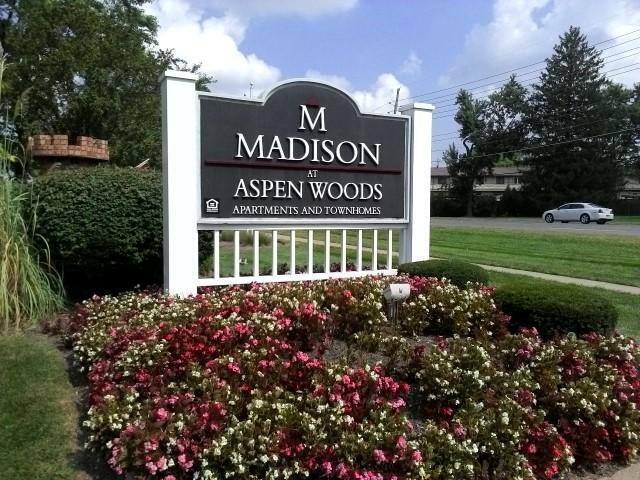 Michael Bailey’s Fireside Financial, a private equity firm based in Edwardsville, has acquired Madison at Aspen Woods, a 452-unit apartment complex in Florissant, for $28.5 million. Equus Capital Partners was the seller. Berkadia provided the buyer a fixed-rate, 10-year loan with a 30-year amortization. Berkadia’s Mid Markets team — which includes Senior Directors David Gaines and Alex Blagojevich, Director Michael Sullivan and Associate Director Patrick Sullivan along with Berkadia’s Andrea Kendrick and Ken Aston — helped broker the deal on behalf of Equus. The property, built in 1960 at 2990 Santiago Drive, has an appraised value of $18.8 million, according to St. Louis County real estate records.